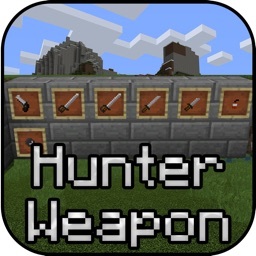 This addon changes the behavior and textures for 7 different items to make them more useful for hunting. 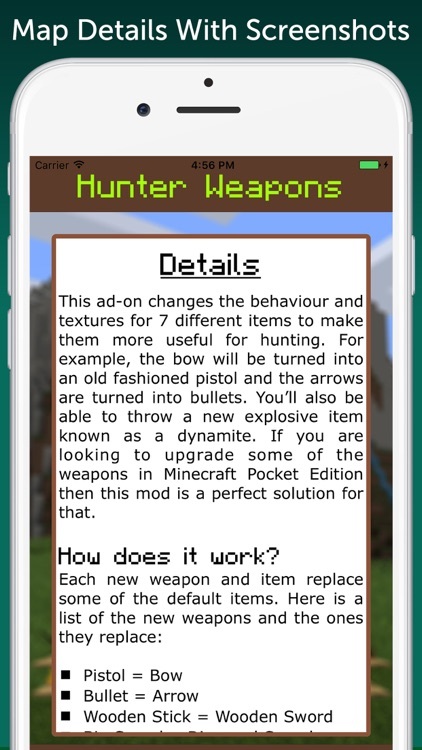 For example, the bow will be turned into an old fashioned pistol and the arrows are turned into bullets. 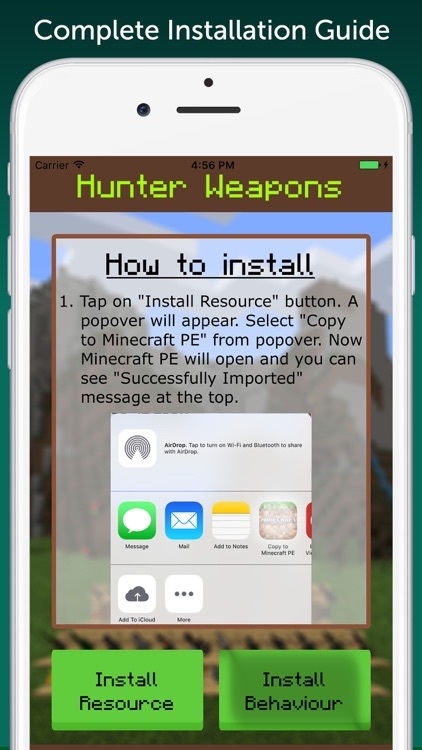 You’ll also be able to throw a new explosive item known as a dynamite. 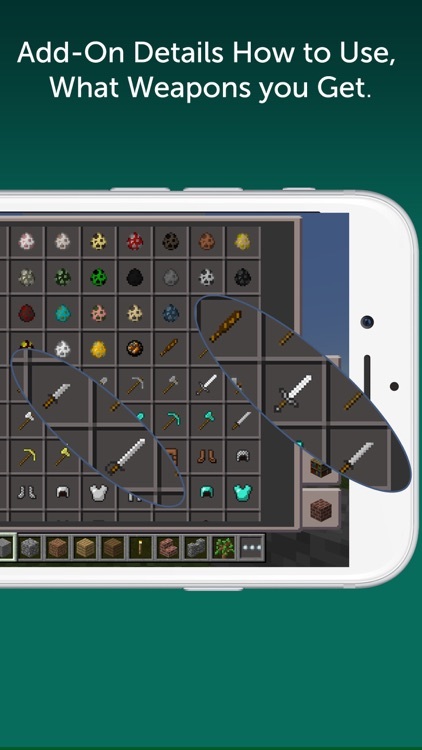 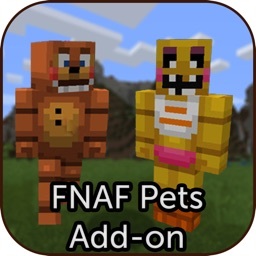 If you are looking to upgrade some of the weapons in Minecraft Pocket Edition then this mod is a perfect solution for that. 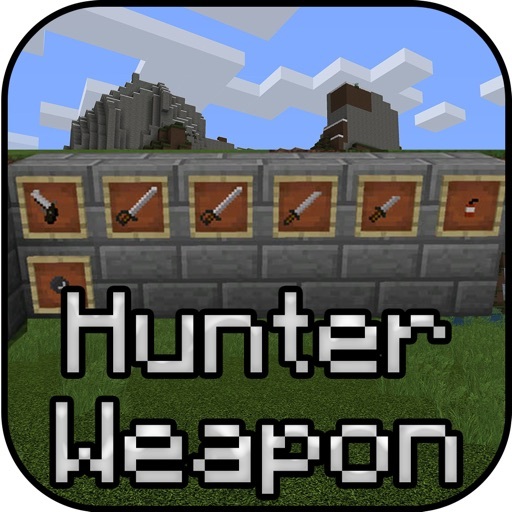 Please note that In order to apply Hunter Weapons Add-on you need to purchase it for $0.99. 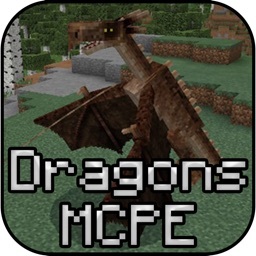 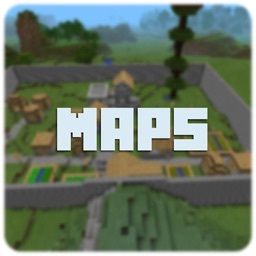 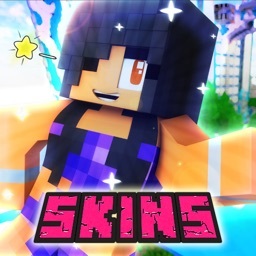 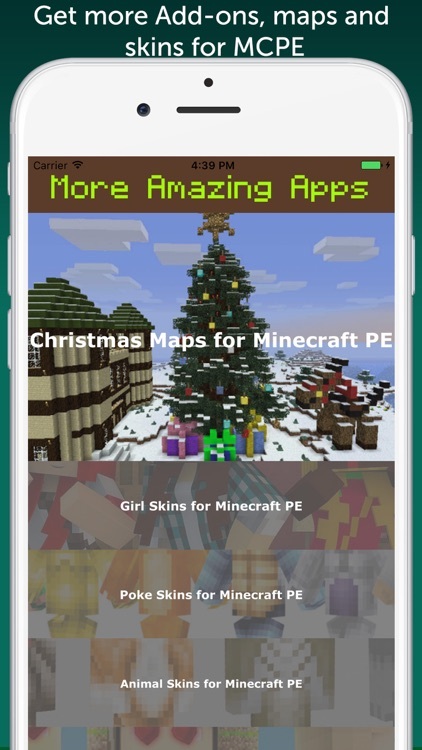 Maps For Minecraft PE Free!